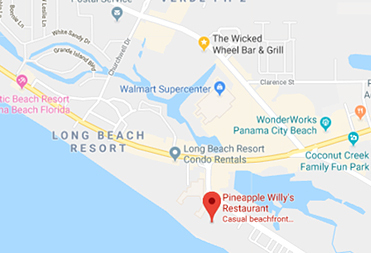 Join us for a beach cleanup at Pineapple Willy's to help benefit Anchorage Children's Home! 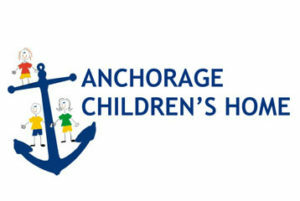 For each person that shows up to clean the beach, we will donate $10 to Anchorage Children's Home. There will be prizes and giveaways! In 1983, McElvey Home, the vision of a local haven for hard to place teens who had suffered abuse or severe neglect, became a reality as the result of the tireless and compassionate efforts of a small group of concerned citizens. Anchorage Children’s Home was born to meet a critical need of those who no one else would serve. This culture of compassion and community partnership continues in Anchorage's services today. In 1985, with the addition of Hidle House Anchorage's vision expanded to include homeless youth who run away, were thrown out, or at-risk due to their family life. Anchorage continues to provide a continuum of care for at-risk and abused and neglected children, youth and their families, 24 hours a day, 7 days through screening, assessment, case management and counseling, basic shelter, and non-residential aftercare services. From its humble beginning in 1983 to its present success as a nationally accredited service provider, we maintain our culture of caring that makes the difference in the lives of children, youth and their families. We will continue to pursue our vision through community partnership and proven best practices that have served our children and youth well for many years.